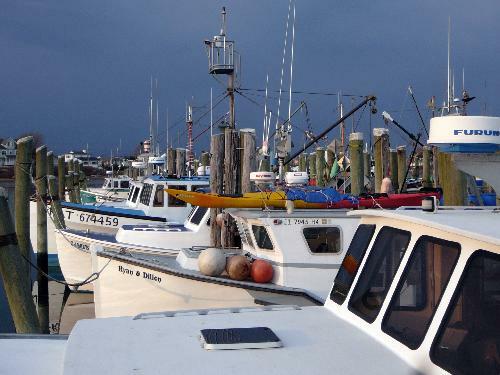 The post 1999 era in Long Island has been a terrible one for the Sounds’ long tradition of lobstering and it’s slowly dwindling community of lobstermen. Bacterial invasions, pesticides, global warming; just what is going on with the lobster population and how are the people and families that depended upon this resource surviving such lean times? A great read. The aptly named Health and Environmental Risk Assessment (HERA) Project is built upon the idea that dolphins, as apex predators, can serve as a model species for the impacts being felt in their environment. Even more, the researchers hope that their accumulated data can develop predictive models to evaluate current and future conservation programs and policies. Why the IRL? Well, I could type for hours about the importance of this estuary but let’s face it, if you’re reading WaterNotes, you’ve been fully appraised of its virtues. What you may not know is that the IRL’s bottlenose dolphins have rather high reported rates of mortality events within the past decade associated with a number of diseases. The IRL’s population of bottlenose are also thought to be somewhat residential and to travel within home ranges, in fact three communities have been reported previously, one for Mosquito Lagoon (or the Banana River) and two more splitting the larger North and South Indian River. What is also split between regions are the striking differences in water quality, particularly in relating to contamination with wastes, mercury, organochlorine pesticides, PBDEs and PFCs. This makes the IRL population a great resource for comparisons and analysis of one community to another with potentially less static from fluctuating variables in environmental conditions and genetic background. Of the diseases reported, some have no known cause (or etiology), but a few of the most studied include those resulting in skin lesions and disorders like lobomycosis as well as ongoing research into morbillivirus and emerging diseases such as orogenital papillomatosis. Lobomycosis is a fungal disease and is thought to only occur in dolphins and humans, and there is at least one incidence on the books of the disease being transferred from a dolphin to a person. This makes the HERA research all the more interesting and potentially valuable to the people living near the IRL! Something else dolphins and humans share? 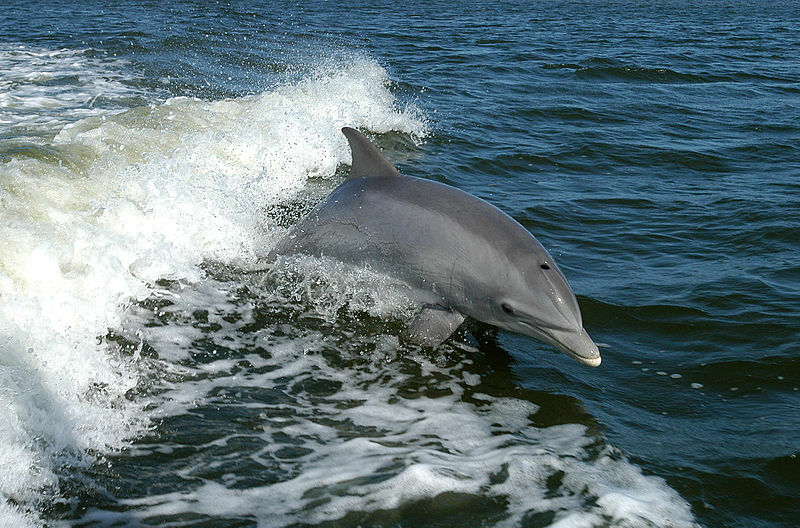 Antibiotic resistant organisms cultured from their bodies including E. coli from IRL dolphins and methicillin-resistant Staphylococcus aureus (MRSA) from three dolphins in the Charleston population. Yes, that MRSA! This finding back in 2009 led researchers to ponder whether the dolphins had picked up these transferred organisms from humans (say from contaminated effluent) or if antibiotics reaching their environments were acting upon otherwise typical strains of S. aureus and E. coli and spawning resistant strains through selection. The HERA Project will also focus on photoidentification, genetic relationships, and immune system function in addition to following lobomycosis, orogenital papillomatosis, antibiotic resistance patterns, and evaluate exposure to mercury and pesticides. Let’s all cross our fingers and wish the research team a great week of fieldwork!